Television’s chocolate boy Shantanu Maheshwari who gained the cute boy next door title from his very first show Dil Dostii Dance, took a trip down memory lane on the ocassion of the show airing its very last episode on this day 4 years ago. 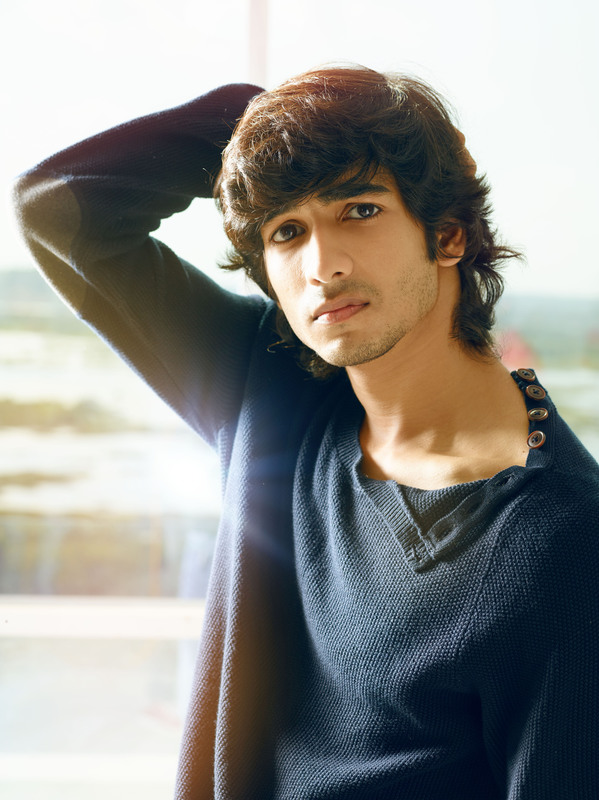 Shantanu who was and is still fondly remembered for his lover boy role of Swayam Shekhawat on D3, took to twitter to pen down a sweet message for the show that gave him everything! His nostalgic post on 4 years to Dil Dostii Dance got his fans getting all teary eyed about their favourite show!